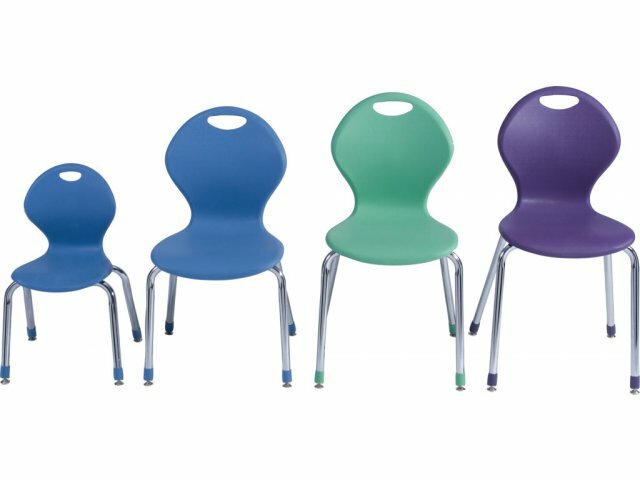 The right student chair can make a big difference in the quality of learning. 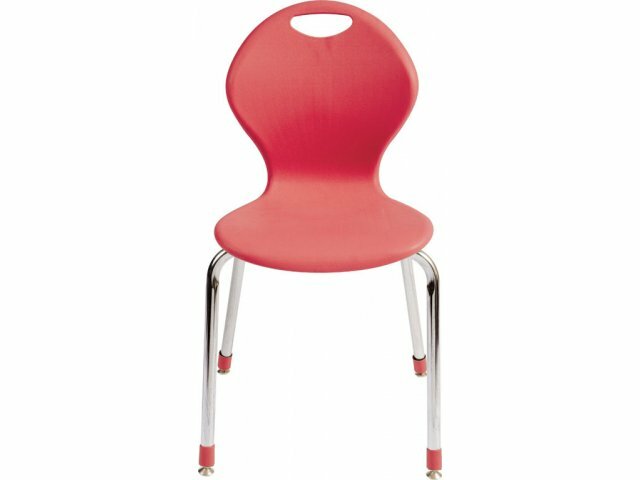 With a winning combination of comfort, durability and style, the Inspiration Classroom Chair from Academia adds an inspiring look and feel to any learning environment. 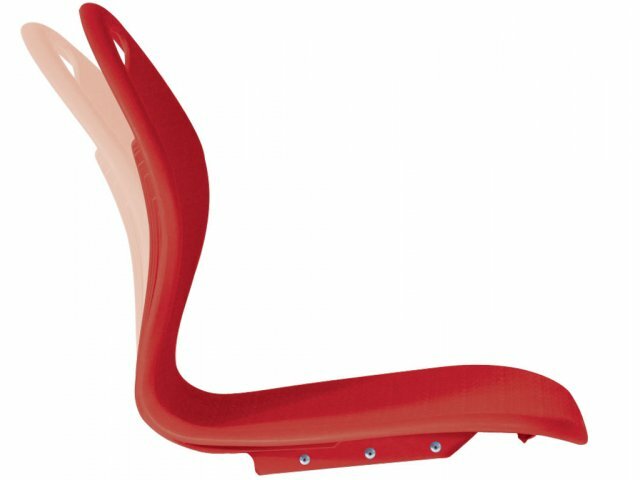 This ergonomically designed classroom chair features a double-curved back with flex action that provides back support right where students need it most. 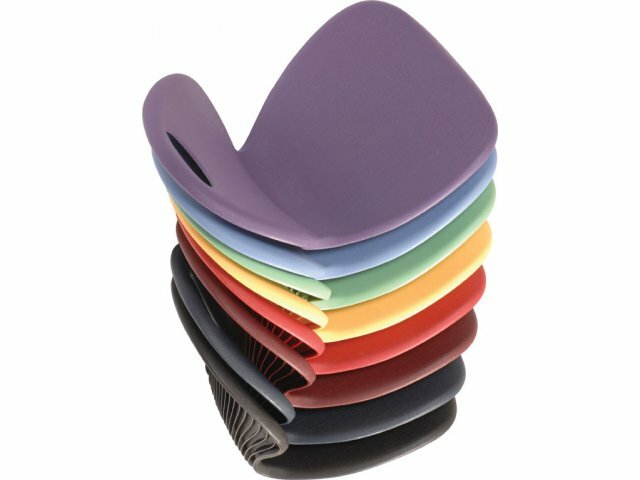 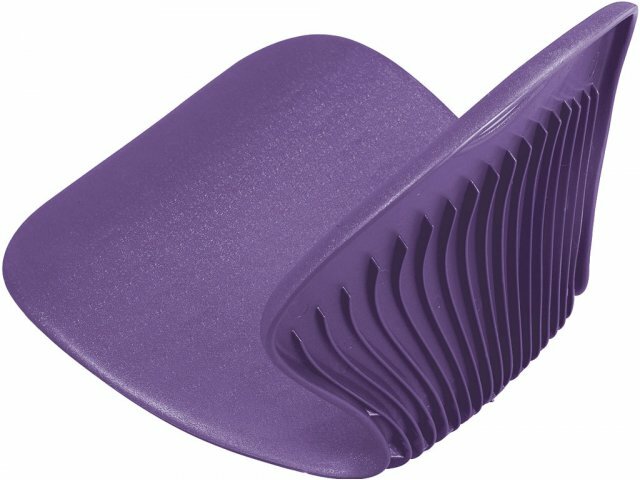 The soft plastic shell lets students stretch and lean back without losing its shape. 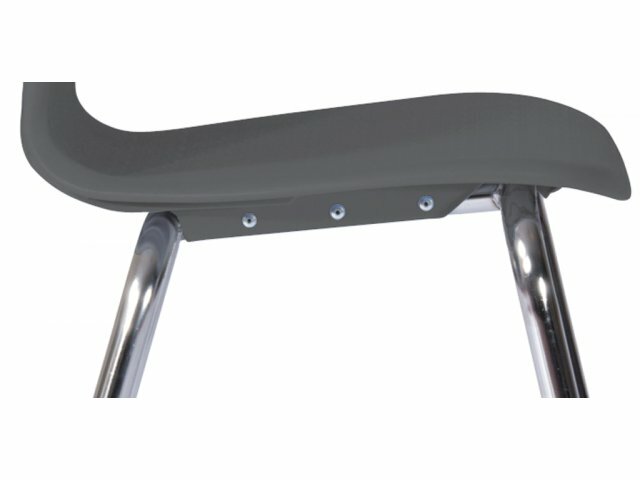 A hefty 16-gauge steel frame and 17 reinforcement ridges provide make this chair exceptionally strong and unusually durable. 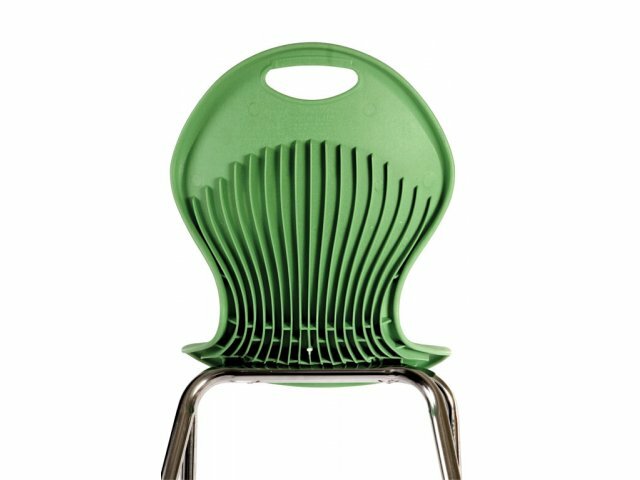 The graceful lines on this student chair give it a unique, soft look. 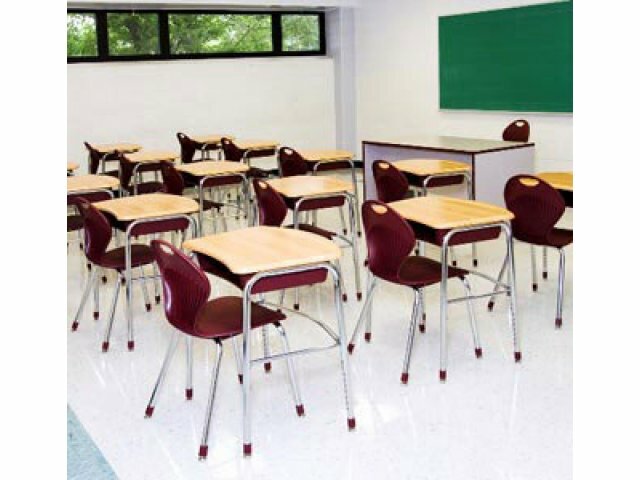 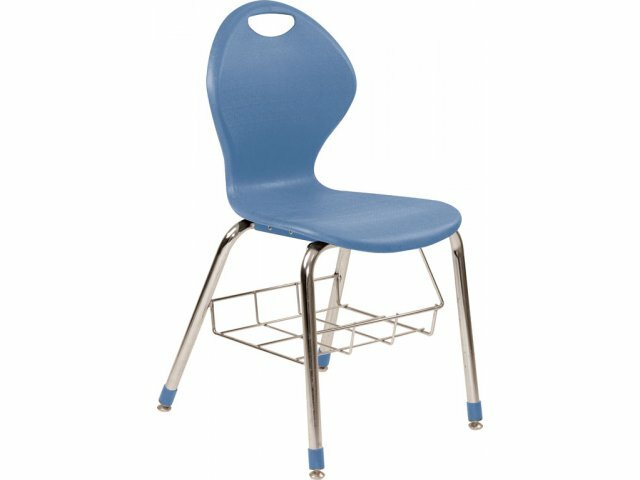 A beautiful choice of shell colors with matching boot glides lets you color-coordinate these chairs with any existing classroom décor, and the wire bookbox provides easy-access storage. 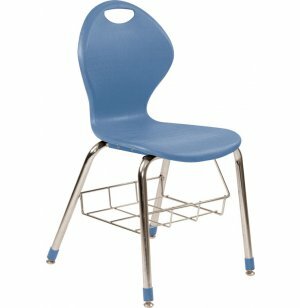 From grade school through university, the Inspiration classroom chair looks and feels truly inspiring. 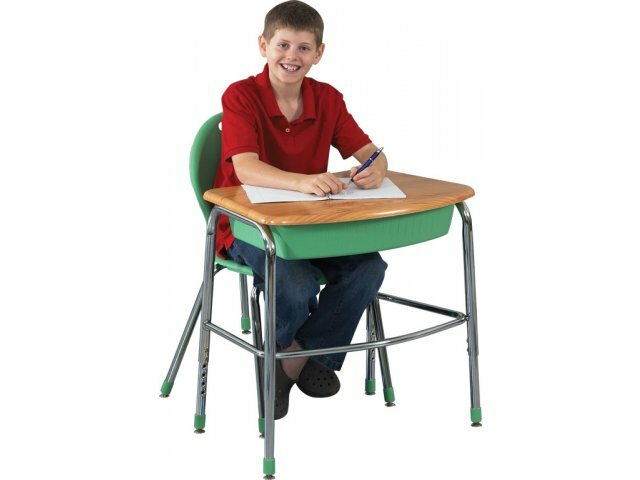 Convenient Storage: Wire bookbox provides convenient, easy-access storage to textbooks, notebooks, school supplies and more.